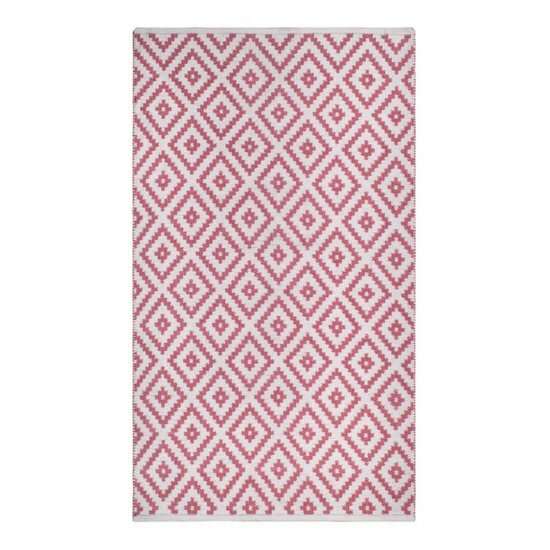 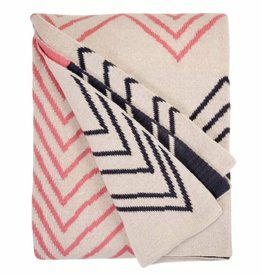 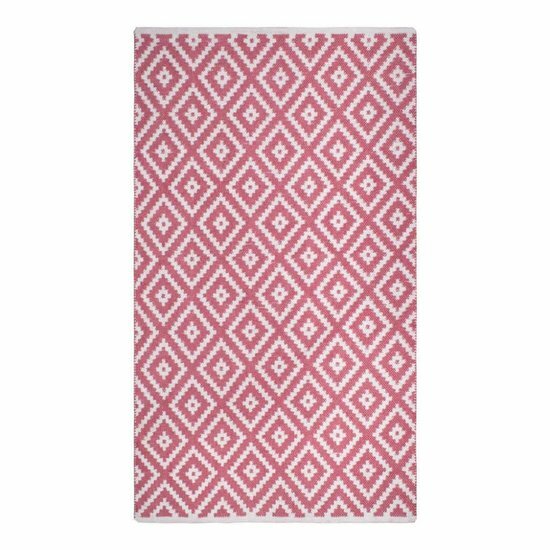 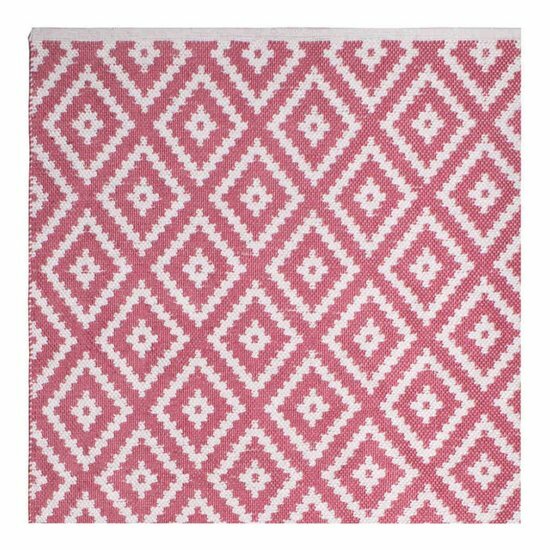 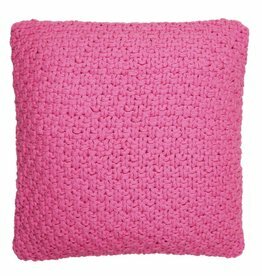 Diamond-shaped pink and white rug Chanler made from synthetic fibre that is produced from recycled plastic bottles. 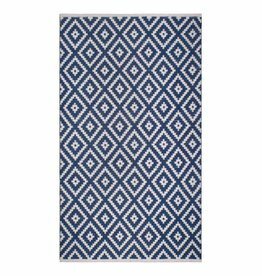 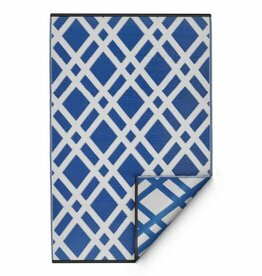 The rug is reversible, UV and weather resistant and therefore durable and extremely easy to clean. The beautiful rug is eco-friendly and sustainable and can be used both indoors and outdoors.